The Melbourne Futsal Club, formerly known as Hampton Street FC, has ushed in a new era of junior futsal to the Futsal Oz Stadiums. With support from the Melbourne City Football Club, Melbourne FC invites you to be a part of our junior teams, competing in leagues from Under 8s and up. 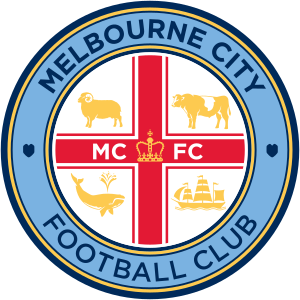 Be part of the growing club, wear the famous Melbourne City kit and enjoy the fast flowing futsal game! Training is available during the week with our elite-level futsal coaches, with matches played on Fridays and Saturdays at all Futsal Oz stadiums.